KINGFIELD – In an effort to support patients and members of the community, Mt. Abram Regional Health Center will hold its 5th annual Thanksgiving Food Drive from Friday, November 2nd to Wednesday, November 21st. The center’s goal is to provide 10 full Thanksgiving dinners to local families. Donations may be dropped off at Tranten’s Market, 363 Main Street, Kingfield, or they may be brought to the Health Center during open hours, which can be found at www.MtAbramCHC.org. Recommended donation items include stuffing, potatoes, squash, canned veggies, pie crust mix, pumpkin pie cans and evaporated milk. Cash donations to the Health Center are welcome and will be used to purchase turkeys locally. The health center also accepts donations throughout the year for their on-site food closet, which is available to patients struggling to put food on the table. Mt. Abram Regional Health Center is located at 25 Depot Street in Kingfield. 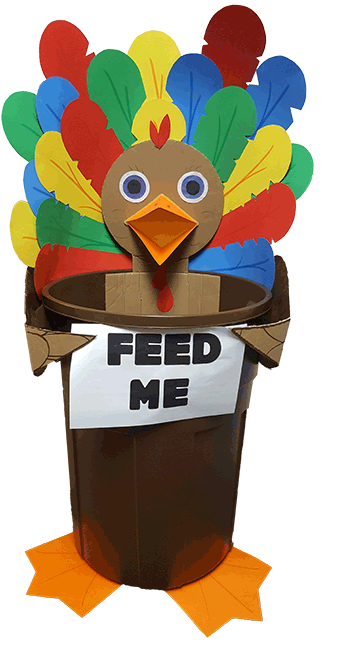 For Thanksgiving Food Drive questions or other information, call 207-265-4555. Mt. Abram Regional Health Center and Strong Area Health Center are practices of HealthReach Community Health Centers, a group of eleven Federally Qualified Health Centers in Central and Western Maine. Dedicated providers deliver high quality medical and behavioral health care to citizens in over 80 rural communities. To ensure access for everyone, HealthReach accepts Medicare, MaineCare and major insurances. In addition, an Affordable Care Program is available to uninsured and underinsured residents as well as assistance with applications for programs that help with the cost of health care and medications including the Health Insurance Marketplace. A private, non-profit with a 43-year history, HealthReach is funded by patient fees, grants, and individual donations.